For a Free Water Analysis, please fill out the form below and click Submit when you are done. 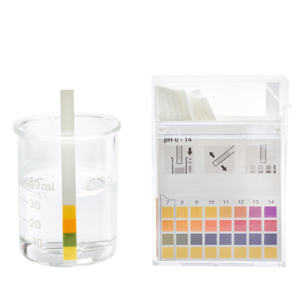 We will mail you a Water Quality Test Kit that you can use to check water at home that will include strips for pH, Alkalinity, Hardness and Chlorine. Water tests are manufactured by a well-known US-based laboratory. For US residents Only. We Provide high quality Water Filtration kits and technology. Our water professionals can explain the test results, show how water systems work and advice you on selecting the best water filtration system for your need. Don't know how to make your water pure? You may need to do a water test. Once you complete and submit an application, we will mail you a small starter kit to check for several basic contaminants. Depending on your location and water source, a more extensive water analysis may be required to identify contaminant levels and suggest the right water filtration technology.